In 1992, finds of the Bijelo Brdo culture were discovered on a gentle elevation to the south-east of the Zvonimirovo village, above a former meander of the Drava village. Salvage investigations first started in 1993 and resumed in 1998. Since then, they have been carried out continually until today. The excavations so far yielded 101 cremation graves of the La Tène culture and 42 inhumation graves of the Bijelo Brdo culture. The older horizon of burials belongs to the La Tène culture. This is the only systematically investigated cemetery from that period in northern Croatia. The investigations resulted in the growing understanding of the processes that were taking place in southern Pannonia during the evolution of the La Tène culture. The results of interdisciplinary analyses pointed to the existence of defined rules of funerary ritual. The graves contained cremated remains of the deceased persons, which were placed on the bottom of the rectangular or oval pits. The remains of wooden coffins have been preserved in a few graves. The anthropological analyses have shown that sometimes two or three persons were buried in the grave. Warrior graves with weapons and toilet accessories have been distinguished, while iron fibulae and belt sets belong to the costume. Grave LT 15 stands out with four fittings from a wheel axle, while grave LT 45 yielded an object presumed to represent an instrument used in medicine or in rituals. In other words, this might be the grave of a druid. Most female graves contained woven iron belts, in association with Brežice type buckles. Bronze belts composed of segments of various forms, some decorated with enamel, also stand out. 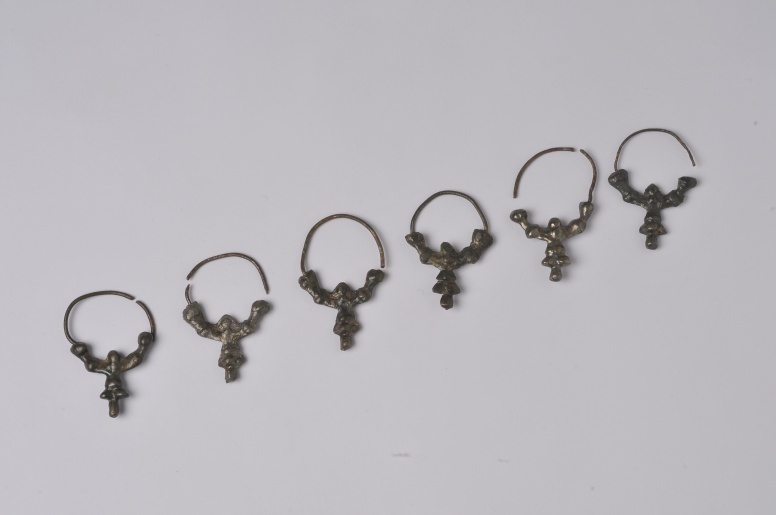 The costume included different forms of bronze and iron fibulae, while glass bracelets were the most common jewellery items. Several graves contained iron knives and ceramic spindle-whorls. 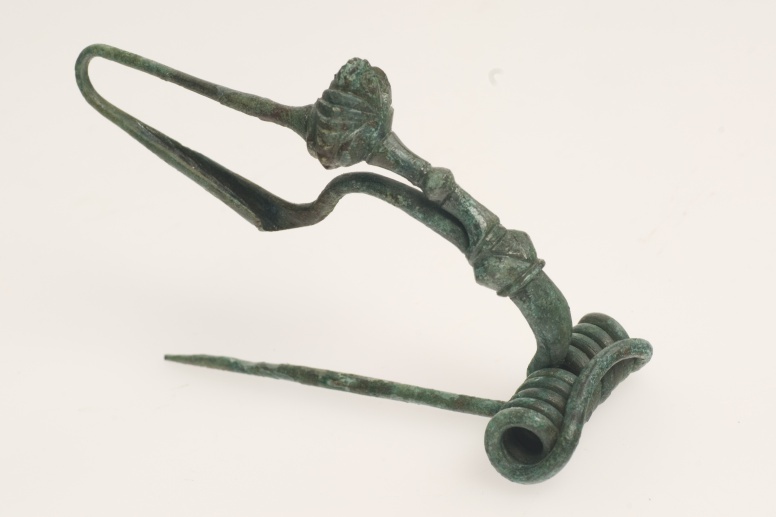 Iron pin with a zoomorphic head from richly furnished grave LT 91 is an exceptional find. 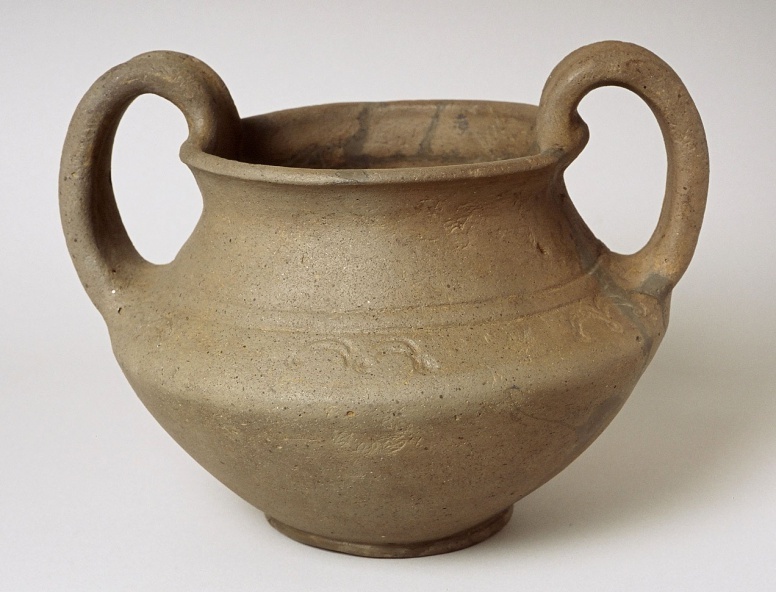 Ceramic vessels with food and drink were placed in graves as funerary gifts. 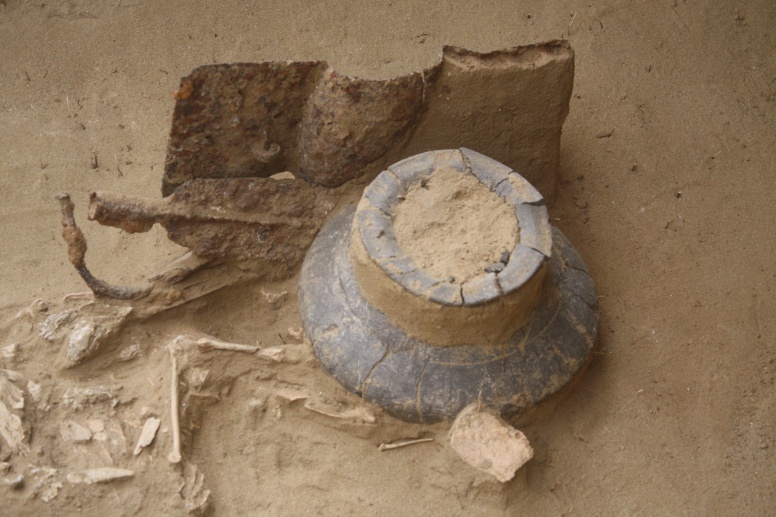 Most graves contained a set consisting of a pot and bowl, although kantharoi and cups were also found in several graves. Some vessels were decorated with compositions consisting of impressed concentric circles connected with garlands. The oldest grave found so far belongs to the end of the Early La Tène (LT B2) from the end of the 4th and the beginning of the 3rd century BC, while the remainder can be dated to the end of the 3rd and the first half of the 2nd century BC (LT C2). Based on the analysis of items from the female costume, the cemetery belongs to the distribution area of the Mokronog group, which is associated with the community of the Taurisci, for whom the central Podravina region was the easternmost point of their distribution. Influences from the neighbouring communities, above all the Scordisci, are also discernible. 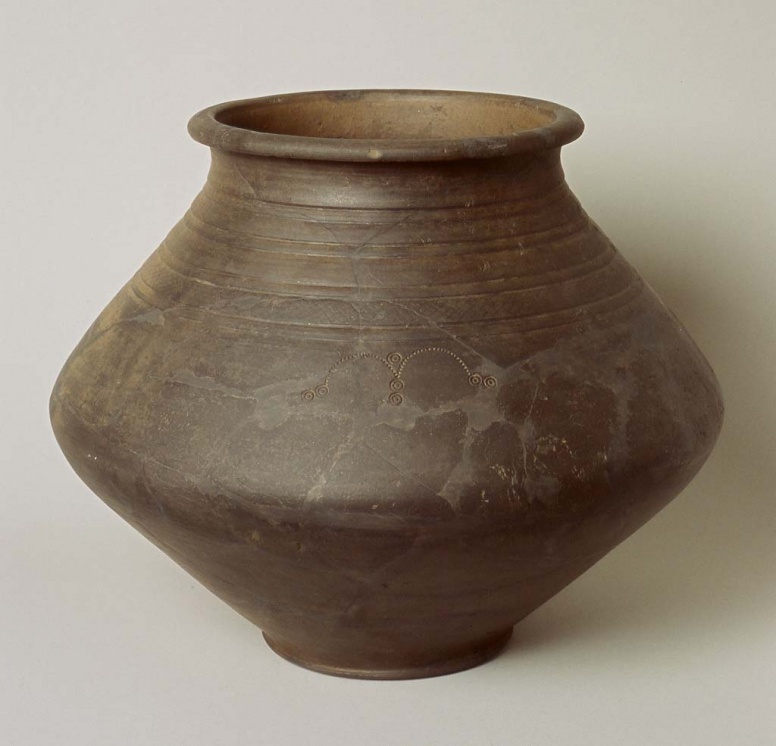 Dizdar, M., 2004, Grob LT 11 iz Zvonimirova – Primjer dvojnog pokopa latenske kulture, Opvscula Archaeologica, 28, 41-89. Dizdar, M., 2005, Groblje latenske kulture u Zvonimirovu – prilog poznavanju pogrebnih običaja i vjerovanja Tauriska u Podravini, Histria Antiqua, 13, 85-98. Dizdar, M. 2007, Bikonični lonci sa stepeničasto raščlanjenim ramenom s groblja Zvonimirovo-Veliko polje, Prilozi Instituta za arheologiju u Zagrebu,vol. 24, 121-144. Dizdar, M. 2010, Kantharoi of autochtonous-’’pannonian’’ origin from the La Tène culture cemetery in Zvonimirovo, Croatia, u: Iron Age Communities in the Carpathian Basin, Proceedings of the International Colloquiums from Târgu Mureş 9-11 October 2009, Berecki S. (ur. ), Bibliotheca Mvsei Marisiensis, Seria Archaeologica II, Editura Mega, Cluj-Napoca, 297-307. Dizdar, M. 2010, Željezni pojasi tipa Zvonimirovo LT 6 kao dio ženske srednjolatenske nošnje u zapadnoj Panoniji i na jugoistočnoalpskom prostoru, VAMZ, 3. ser. sv. XLII (2009), 271-304. Dizdar, M. 2011, The La Téne culture in central Croatia. The problem of the eatsern border of the Taurisci in the Podravina region, u: The Eastern Celts, The Communities between the Alps and the Black Sea, Guštin, M., Jevtić, M. (ur. ), Univerza na Primorskem, Znanstveno-raziskovalno središče, Univerzitetna založba Annales, Koper-Beograd, 99-118. Dizdar, M. 2013, Zvonimirovo – Veliko polje, Groblje latenske kulture 1, Monographiae Instituti Archaeologici, 8, Zagreb. 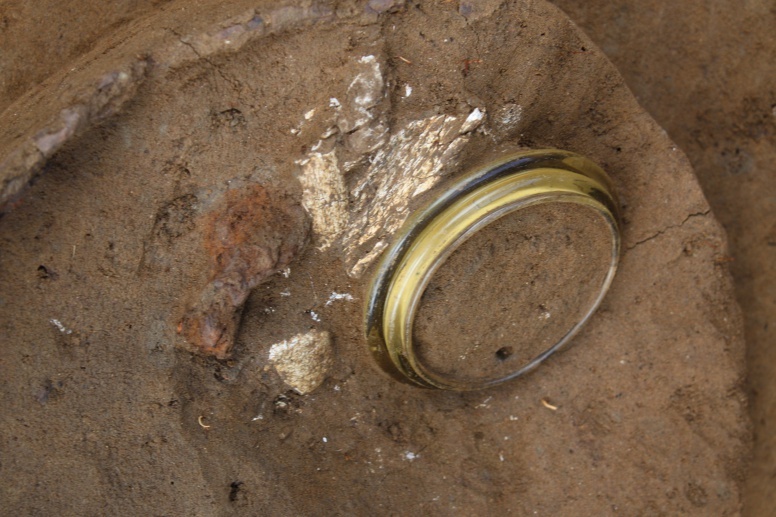 Guštin, M. 2003, Prilog poznavanju ženske nošnje kod Tauriska, Uz djevojački pokop iz groba Lt 12 u Zvonimirovu kod Suhopolja, Opuscula Archaeologica, 27, 321-330. Jovanović, B. 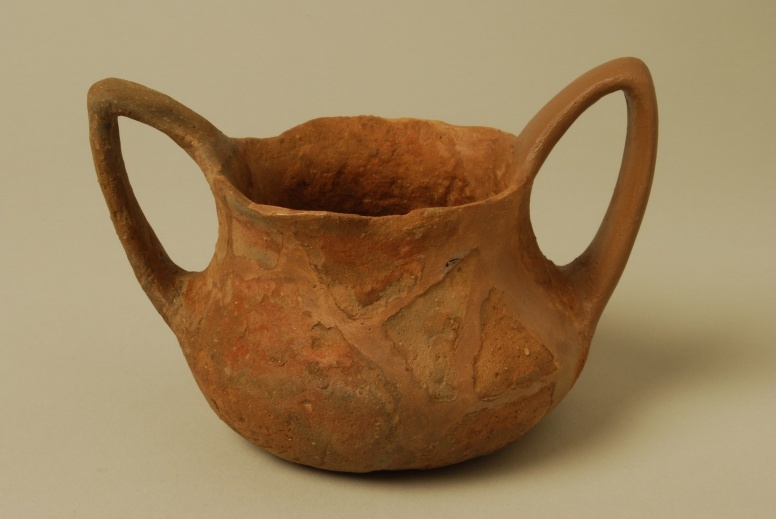 2003, Grobna keramika ukrašena tehnikom žigosanja u srednjem latenu zapadnog i centralnog Balkana, Opuscula Archaeologica, 27, 283-286. Majnarić-Pandžić, N. 2001, Grob ratnika Lt 12 iz srednjolatenskoga groblja u Zvonimirovu kod Suhopolja u Virovitičko-podravskoj županiji, Prilozi Instituta za arheologiju u Zagrebu, vol. 18, 83-101. Pavišić, I. 1997, Groblje mlađeg željeznog doba (keltsko-latenske kulture), u: Ž. Tomičić, Zvonimirovo i Josipovo groblja starohrvatskog doba u Virovitičko-podravskoj županiji, Zagreb-Virovitica, 62-68. Tomičić, Ž. 1997, Zvonimirovo i Josipovo groblja starohrvatskoga doba u Virovitičko-podravskoj županiji, katalog izložbe, Institut za arheologiju, Gradski muzej Virovitica, Centar za kulturu Slatine - Zavičajni muzej, Poglavarstvo općine Suhopolje, Zagreb-Virovitica. Tomičić, Ž. 1999, Panonski periplus, Arheološka topografija kontinentalne Hrvatske, Patrimonium archaeologicum Croaticum sv. 1, Zagreb. Tomičić, Ž. 1999, Ranosrednjovjekovno groblje Zvonimirovo-Veliko polje. Prinos poznavanju bjelobrdske kulture u podravskom dijelu Slavonije, Prilozi Instituta za arheologiju u Zagrebu,vol. 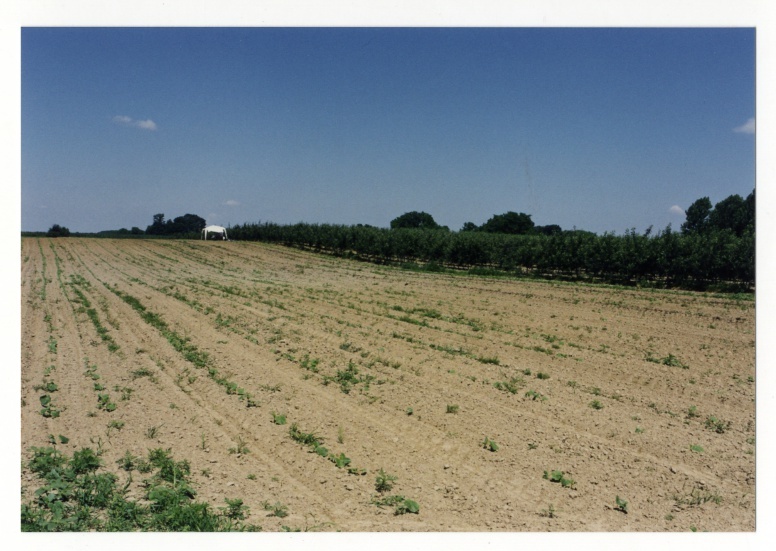 13-14 (1996-1997), 91-120. Tomičić, Ž. 2002, Istraživanje kulturnog kontinuiteta na primjeru groblja Zvonimirovo - Veliko polje, Histria Antiqua, 8, 385-395. Tomičić, Ž. 2003, Grob odličnice iz ranosrednjovjekovnog groblja Zvonimirovo-Veliko polje kraj Suhopolja, Opuscula Archaeologica, 27, 549-560. Tomičić, Ž. 2004, O prstenima s kalotom iz ranosrednjovjekovnog groblja Zvonimirovo-Veliko polje (Hrvatska), u: Zbornik na počest Dariny Bijalekovej, Fusek, G. (ur. ), Archeologicky ustav SAV, Nitra, 415-418. Tomičić, Ž., Dizdar, M. 2005, Grobovi latenske kulture s Velikog polja u Zvonimirovu – rezultati istraživanja 1993.-1995., Prilozi Instituta za arheologiju u Zagrebu, 22, 59-125.